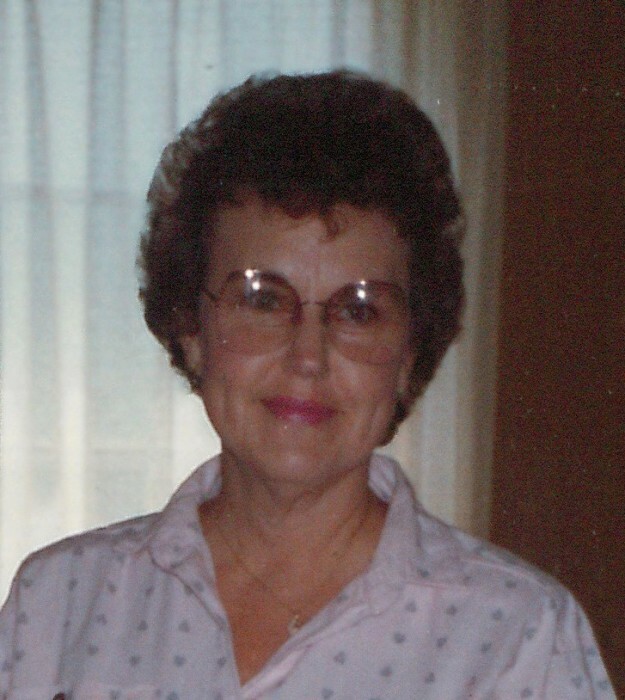 Ora Carolyn Blick, 83, of Clarksville, TN, passed away on Saturday, April 13, 2019, at Walking Horse Meadows. Carolyn was born on April 18, 1935, in Stewart County, TN to the late Orman Wyatt and Neva Edwards Wyatt. She was also preceded in death by her husband, William David Blick; son, Tony Blick; four brothers, Reed Wyatt, Beryl Wyatt, Bruce Wyatt, and Edward Wyatt; sister, Pansy Brown; and grandson, Brock Blick. Celebration of Life Service will be held on Tuesday, April 16, 2019, at 11:00 a.m. at the Neal-Tarpley-Parchman Chapel with Rev. Paul Edwards officiating. Burial will be at Resthaven Memorial Gardens. Visitation will be held on Monday, April 15, 2019, from 4:00-7:00 p.m. and Tuesday, April 16, 2019, from 10:00 a.m. until the hour of service at the funeral home. Carolyn is survived by two sons, Mark (Jeri) Blick and Terry (Karen) Blick of Clarksville, TN; brother, Brady Wyatt of Dover, TN; sister, Nancy Barrow of Dover, TN; and two grandsons, Adam (Morgan) Blick and Johnathan (Amber) Blick. The family would like to give a special thank you to Sherry Threatt for the care given to Ms. Blick. In lieu of flowers, donations may be made to the Be Like Brock Foundation, 104 Chicksaw Drive, Clarksville, TN 37043.